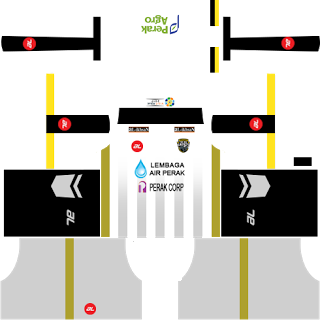 How To Download Perak Kits for DLS: Are you still searching for Dream League Soccer Perak FA kits and logo URL? Now the good news is, fans of the football game Dream League Soccer can now download the new released DLS 512×512 Kits and Logo URL for your Perak Team and enjoy the game. 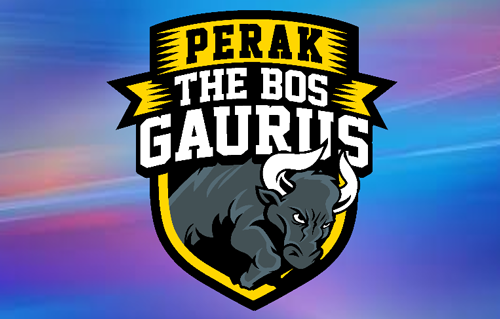 Perak The Bos Gaurus Football Club or Perak TBG is a professional football club based in Ipoh City that competes in Malaysia Super League. Founded in 1921, the club’s home ground since then has been Perak Stadium in Ipoh, Perak. 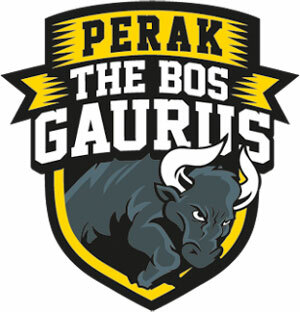 The club was formerly named simply as Perak or fully as Perak Amateur FA (PAFA) before being rebranded as Perak FA and again in February 2016 as Perak The Bos Gaurus which will be used for 2016 season onwards. 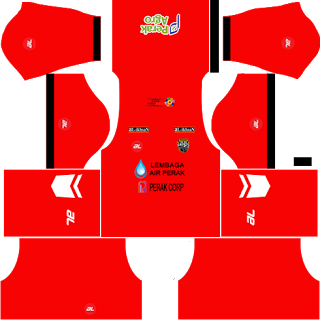 The club represents the state of Perak in Malaysian football competitions. They currently play in the top division in Malaysian football, the Malaysia Super League and has never been relegated since the introduction of football league in Malaysia. 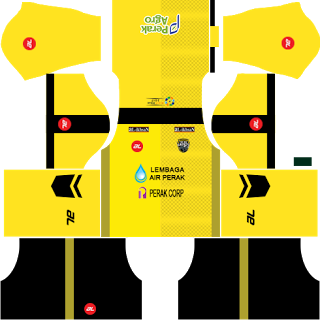 If you’re a big fan of DLS Perak FA Team, these kits are for you. Download Perak Kits and logo for your team in Dream League Soccer by using the URLs provided below. 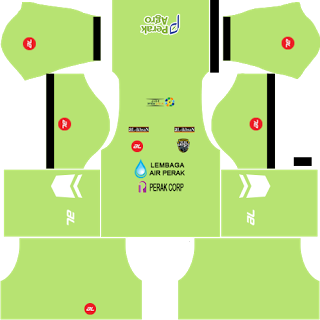 To download Perak kits and logo for your Dream League Soccer team, just copy the URL above the image, go to My Club > Customise Team > Edit Kit > Download and paste the URL here. If you have any request, feel free to leave them in the comment section.